The digital technology sector is growing at twice the rate of any other sector in the UK, with plenty of investment and job opportunities pouring in year after year. 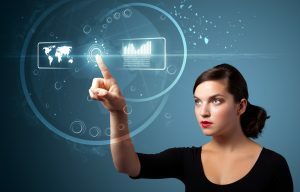 Whilst only 17% of UK tech talent is female, it is estimated that if women filled the current IT skills shortages, the UK economy would profit from an additional £2.6bn annually. 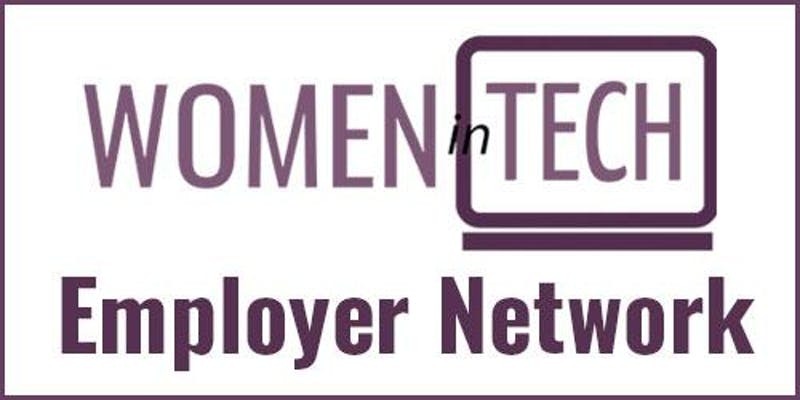 In this networking breakfast event for in-house recruitment and HR professionals, we will address the lack of gender diversity in the tech sector. Our specialist speakers will explore a wide range of ways to attract more women to the tech space, while also nurturing and progressing the careers of those already in the profession. We will also take part in intimate roundtable discussions with like-minded peers, sharing challenges and tips on encouraging more women to join the UK’s most dynamic sector.